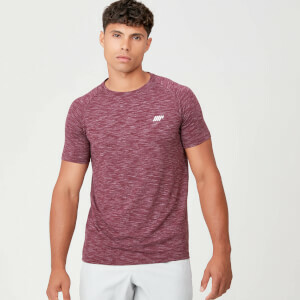 Engineered to define, our Seamless T-Shirt is constructed with a unique knit technology where sweat-wicking meets style. The longest t-shirt on the planet! A Top quality piece of clothing. A really good fit and very comfortable. A nice colour and feel. Love this top. Size is true to guide. A bargain. Fits well and comfortable to work out in. Easy to move around in and doesn't leave me absolutely soaked in sweat. 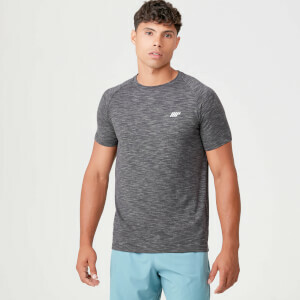 These tops are great for the gym, running and casual. I bought 2 more to use for leisure. The length is great and they are very effective at moisture control. Again great value for money.